Since it’s release, the tool has been downloaded 1.7 million times according to Saurik – the creator Cydia. According to a chart tweeted by Saurik (Jay Freeman), at it’s peak Cydia was receiving 14,000 hits per minute. 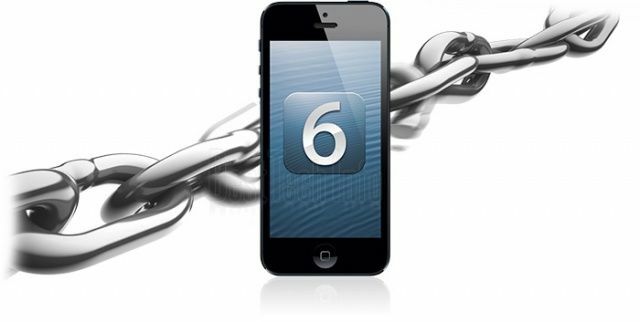 But, in what was considered a successful launch of the Evasi0n tool, we take a look inside the complexities behind what makes a Jailbreak. Planetbeing (David Wang), one of the main developers behind the new Evasi0n tool, gives Forbes an insight into just how much work is needed to release a Jailbreak of this scale. Wang detailed the entire process, from finding the exploit, down to encoding it into a useable format for a public release. Read the full report here, but it gives an amazing insight into just how complex something we almost take for granted now is. It’s an unbelievable achievement, and something that will probably get patched pretty quickly, but let us know in the comments section below if you have Jailbroken your iDevice.